Just like any other Android smartphone, we have to root the device to avail more features in the Smartphone. After rooting, you can install Custom ROMs, Mods, Tweaks, etc. 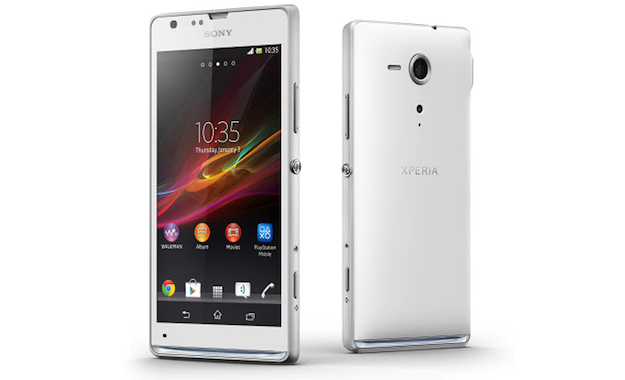 In this article, I'll guide you on how to root Sony Xperia SP. But, before that please read the disclaimer and prerequisites for your safety only. Disclaimer: Continue at your own risk! We are not responsible for anything that happens to your phone. Your phone needs to have an Unlocked Bootloader. Installing a custom ROM will wipe all the data like SMS,Contacts,Music,Videos,Apps present in your phone. Visit http://unlockbootloader.sonymobile.com and follow the instructions to unlock the bootloader of your phone. After successful unlocking the bootloader, Then I would assume that fast-boot is already setup on your computer. Extract the above file and place the boot.img inside the fastboot folder on your PC. Now power off your phone. Enter fastboot mode by connecting the phone via a USB cable to your PC while pressing the Volume up button. Open Command Prompt(open run and type cmd) and navigate to the fastboot folder. Now type fastboot flash boot boot.img. This will flash the kernel on your device. Congratulations you have finally rooted your Sony Xperia SP.